Free Download CCleaner for Windows 10 64 bit / 32 bit with CCleaner Latest Version for your Windows 10. CCleaner is the best FREE utility for optimization of 64 and 32 bits operating system. It was developed by Piriform Limited. 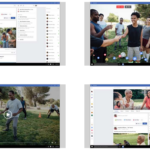 The program has intuitive and user-friendly interface and doesn’t have any unnecessary extra functions, which are stuffed in programs-analogues. CCleaner can help you to save some space on your hard drive by cleaning unnecessary files in temp folder and browsing history. 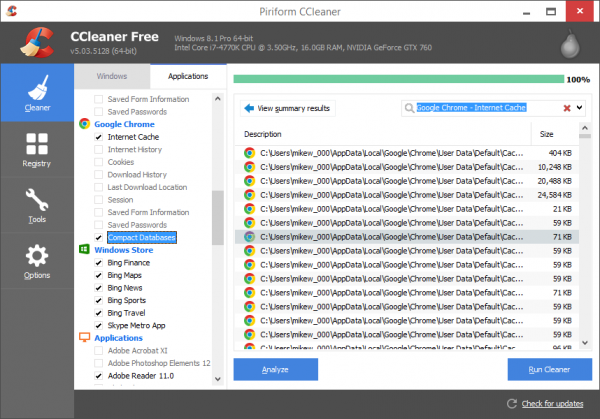 Unlike its competitors, CCleaner performs scanning and cleaning at lightning speed. The user friendly interface allows you to use this program without having any advanced knowledge in computers. 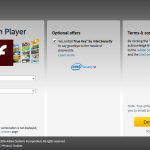 Also, the program is very lightweight and it can work effectively on netbooks or old computers. CCleaner can help you to fix problems with the registry. It is recommended to perform system registry scan periodically. 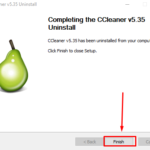 CCleaner can help you with this task by scanning the registry, checking for integrity and seeking for the outdated and irrelevant registry entries that were left from uninstalled programs. Despite the fact that the program CCleaner is very accurate with sensitive system registry, yet before deleting entries users are asked to create a backup copy, so if something suddenly goes wrong the registry can be restored. 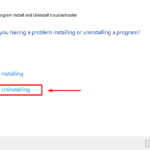 CCleaner has a built-in uninstaller that can help you to completely remove programs from your computer. 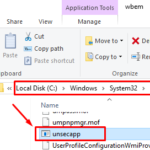 It’s a great alternative for a native Window’s uninstaller, because it removes the program completely together with temp files and system registry records. 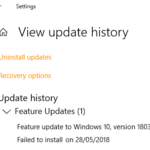 Also you can download the list of installed programs on your computer, in case you need to reinstall Windows, you will not lose the names of your programs. CCleaner is able to manage your Startup programs. Besides being able to manage startup programs that are usually automatically start when computer boots up, without user demand, CCleaner provides an access to settings of extensions of the popular web browsers like Google Chrome, Mozilla, Internet Explorer and Opera. 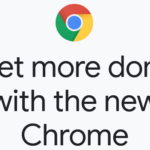 So, you will be able to enable, disable or even remove browser extensions without even launching the browser. From the Startup menu you can also manage the scheduler and context menu options of the system. CCleaner has a lot of other useful tools such as search for duplicate files, system restore, disks analyzer and eraser, etc. CCleaner is definitely a MUST HAVE software tool that should always be at hand, at least for those occasions when you need to hide what you were doing in your spare time when you were alone with your computer. 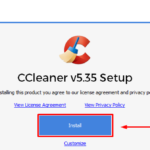 Why should I download the latest version of CCleaner for Windows 10? 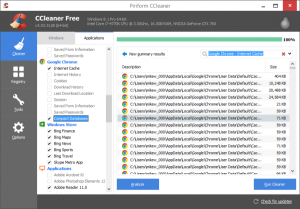 What’s the difference between x64 and x32 bit version of CCleaner? There is no difference in the functionality of the CCleaner between x64 and x32 versions. 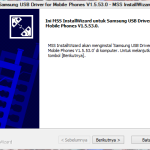 However, the 64 bit version was specifically designed for 64 bit Operating Systems and performs much better on those.